Watch in HD. After a fight with Quinn, Boone decides to take drastic measures to end his life. More description on YT. Though Riley has befriended Boone, she misses her sister and parents that are waiting for her back home. A promo for my fanfiction, Origin, with Boone and my original character, Riley, played by Rachel McAdams. Kate & Boone are attracted to each other, but Kate is also with Jack. July 2010 contest 3rd place winner! Boone and Ana Lucia where together in another life.In this life they never meet but can feel each other. July 2010 contest submission. Full description on YT. 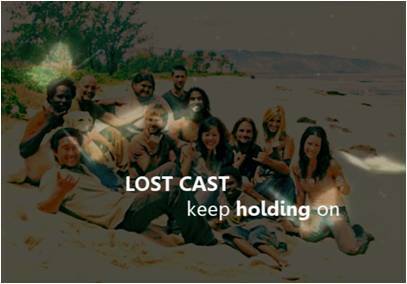 Lost/Heroes. Boone and Elle are in a serious relationship, but Elle's commitment issues lead to arguments and heartache - something Boone blames himself for as he continues to make the same mistakes time and time again. Boone character study. Been wanting to one of these for awhile. ;) Secret Santa vid for Allie! Hope you like it!